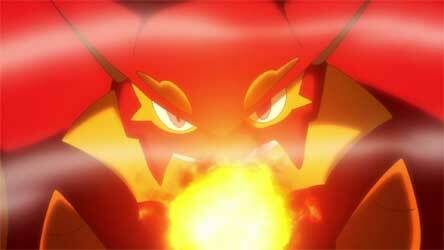 Overheat is a Fire-Type attack with a huge damage of 130! 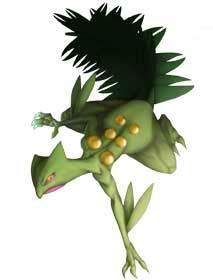 Because of the extremely high power, using this move will lower the user’s special attack by two stages. This move always makes contact with the opponent. 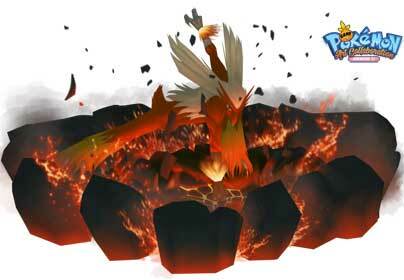 Only nine Pokemon can learn this move naturally but luckily Blaziken can learn Overheat through TM50. 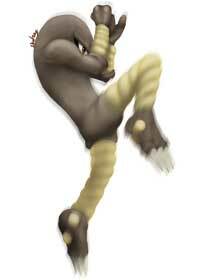 Overheat was introduced in Gen III but Houndoom from Gen II. 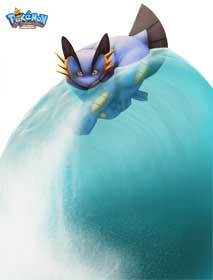 used it as the first Pokemon in our big Tribute! 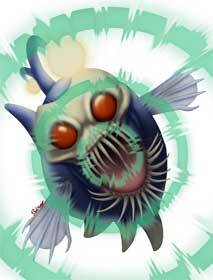 The result looked great and we were glad he returned for more Pokemon in our following Pokemon Generation Collaborations. 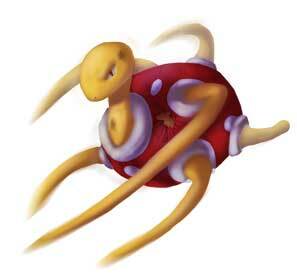 This move is one of the Fire-Type ones and debuted in the Generation III Pokemon games. 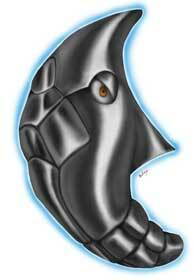 It has a 10% chance of inflicting burn beside dealing damage with a rating of 85. 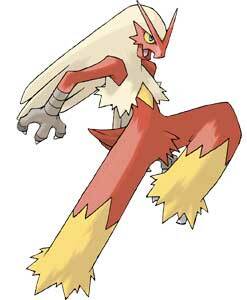 Blaze Kick was also Blaziken’s signature move prior to Generation IV, with the option to learn it it upon evolution. 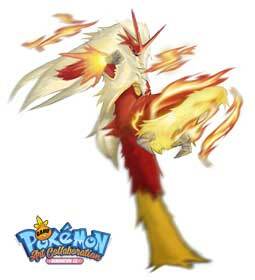 Blaziken is a dual fire / fighting type Pokémon and the final form of Pokémon Ruby / Sapphire / Emerald starter Torchic, being able to evolve from Combusken at level 36. 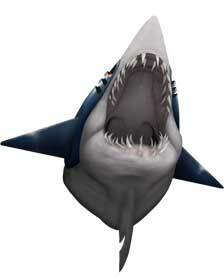 They are very rarely seen in the wild, though they are known to inhabit grasslands. 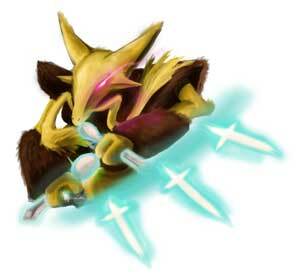 Blaziken’s fighting prowess would mature once more upon reaching this form. Its kicks are still formidable as ever, now strong enough to clear a 30-story building in one jump. 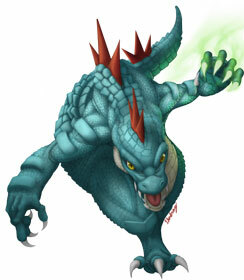 However, its arms are more developed for punches, letting its inner flame channel out from the wrists and set themselves up for blazing punches that incinerate their opponents. 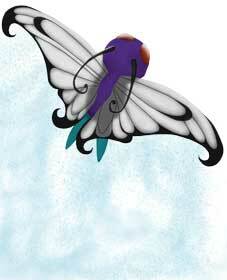 As it’s a bird, its feathers would also sizzle away and regrow every few years. 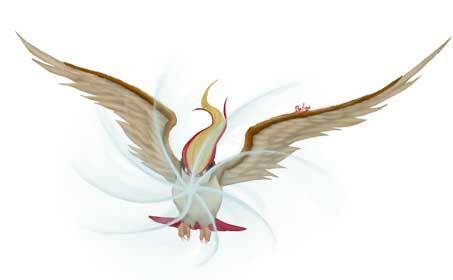 The first Blaziken seen in the animé was in the care of Harrison during the Johto League arc. 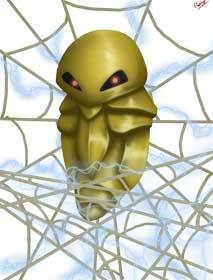 Much like May, he took on Torchic as a starter and it evolved into this form sometime before his participation in the Silver Conference. 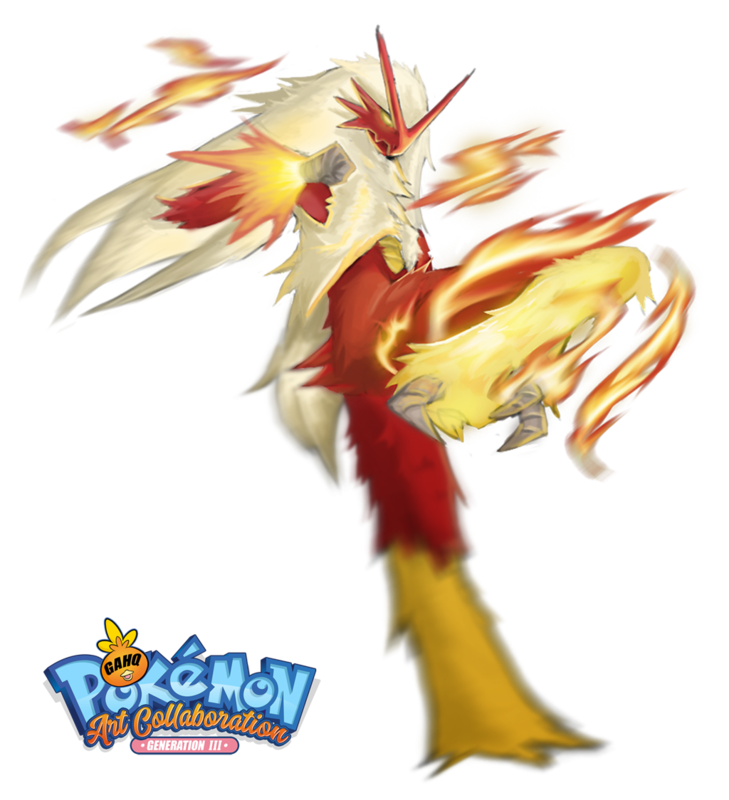 This Blaziken was used to take out the Sneasel guarding the Ho-Oh Shrine’s Sacred Flame otherwise needed to open the tournament. 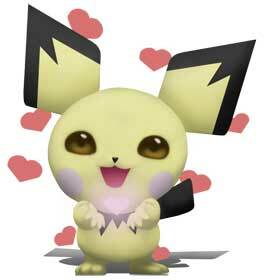 It would go on to be a key player to Harrison’s top 4 finish, however an injury from fighting Ash’s Charizard meant it was unable to fight in the semi-finals. 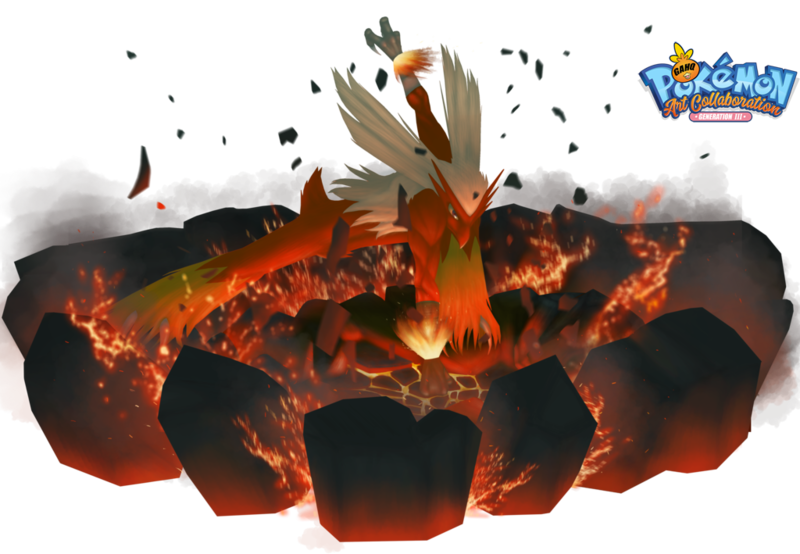 May’s Torchic also evolved into this form near the end of the Battle Frontier arc of the animé, taking this form in the middle of the unofficial Terracotta Town Pokémon Contest. 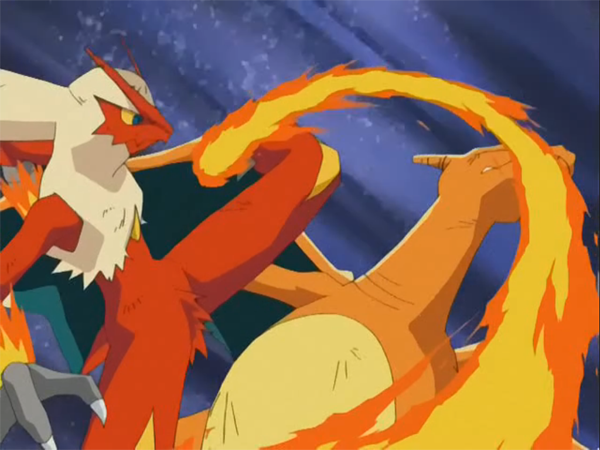 Between May’s departure for Johto and her visit to Lake Valor, Blaziken would become arguably her strongest battling Pokémon and is thought to be a key player to her Johto ribbon collection.